Gals. We need a new way to talk about motherhood. Let’s get rid of mom guilt, put away the comparisons and talk of all we’re doing wrong. Let’s celebrate the way we parent whether we work from home, home is our work, you work full time, or are working to figure out something in between. 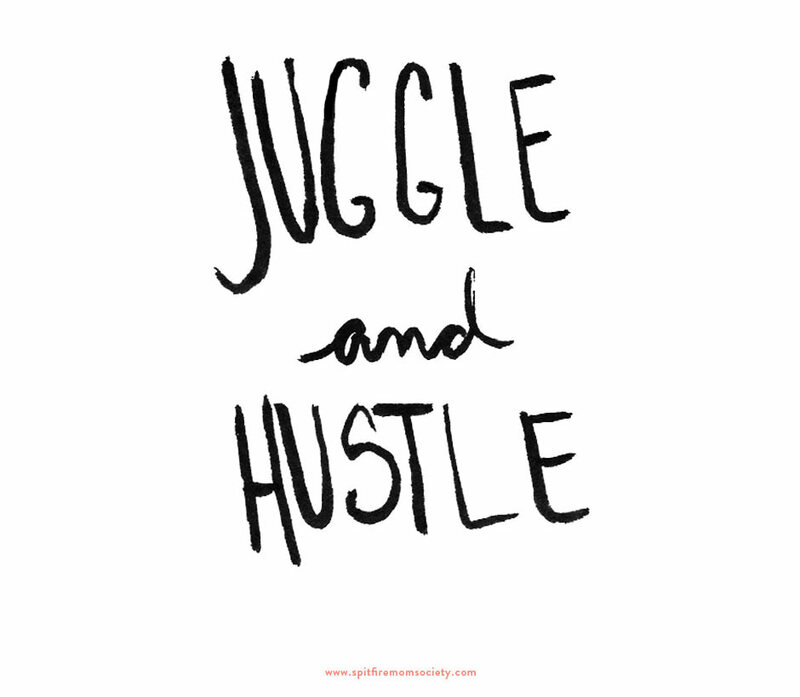 At SpitfireMom, we’re all about the juggle and the hustle—that balance of being yourself, a creative, a mom, a friend, and a partner. Of meeting the needs of clients and kids. Of pursuing passions with relentless energy. Of taking time to prioritize yourself. Of getting it done, whether that’s a Pilates session or a strategy session. We feature fresh content for and by creative working moms who do things with style. Design, fashion, fitness, career, home, relationships, products, tips & tricks—it’s all here. Wondering if you fit in here? Do you wear yoga pants drinking wine with friends, doing your job full tilt, or actually doing yoga? Do you get a blow out, full make up and a town car on your way to work? Wondering what your career will look like as a new mom or with two in tow already? Looking for inspiration on how to figure it all out?